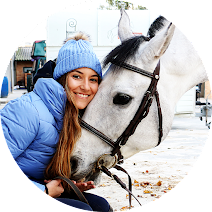 There are great equestrian brands around the world and I love when I find a new one, specially when they have the most amazing products! 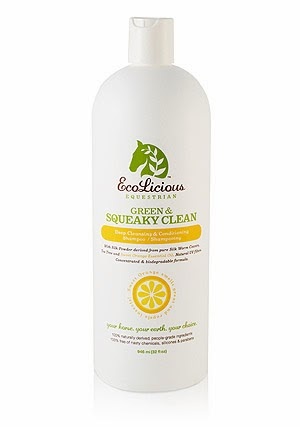 This week I found EcoLicious, a brand that believes that grooming products must be exceptionally good at doing their job and must not be harmful to the health of our horses and the enviroment. In my opinion, this is very important because our horses mean everything to us and the enviroment is essential to our survival. We need to take care of both of them! 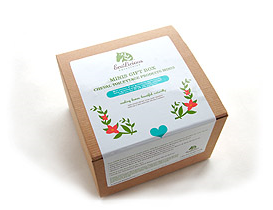 Packaged in 100% Recycled Plastic and100% Recyclable. 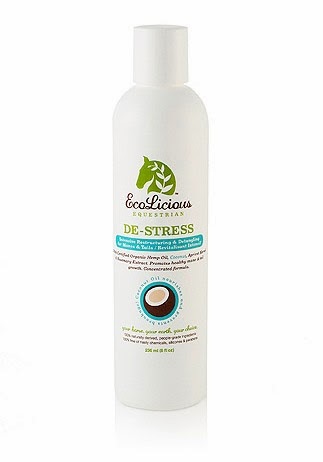 EcoLicious has lots of product lines: Mane&Tail; Horse Care; Hoof Care; For The Rider; and Ecolicious Minis! moisturize itchy tail when rubbed into the tail base. In addiction to this bestsellers, I must share their Minis Gift Box because it is a great present to one of your equestrian friends! 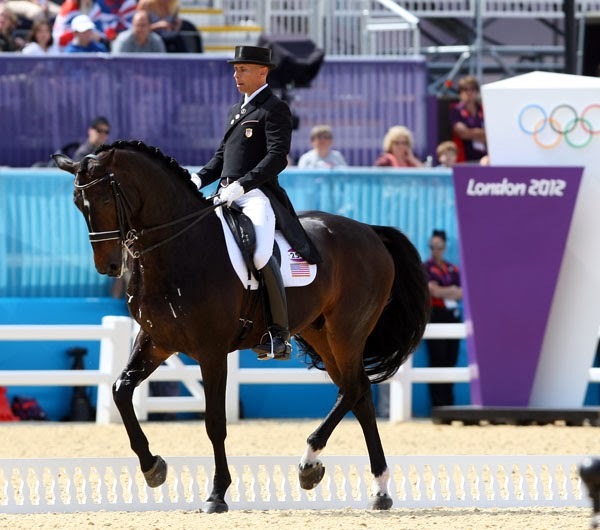 To finish, at the Olympic Games in London 2012, the great Ravel was groomed with EcoLicious. It is great to know that the stars love their horses and want the best for them but they also care about our Earth! 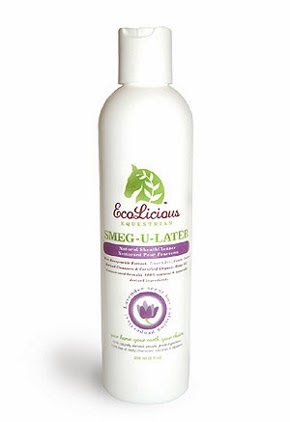 EcoLicious has a new fan, I hope they can bring their products to Europe as soon as possible! Amazing timing on this post! I am in the market for mane&tail stuff and was looking for something new to try! 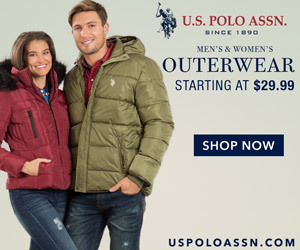 LOVE that it's eco friendly! PS: don't worry I haven't forgotten about the Salon du Cheval post - I will post that soon I hope!